We will tackle common legal issues that face most small businesses by tracking the life-cycle of a fictional small business. We will start with a potential business owner’s idea and track the legal issues that arise as she sets her business up, begins to operate it, hires people to do some work for her, and eventually plans what to do with it as she prepares to retire, sell the business, or leave it to her heirs. From how to choose the type of business you should establish to protecting your business from employment penalties, this webinar will walk you through the latest legal issues all employers face at some point in their small business. We’ll also touch on the legal aspects of the latest healthcare mandates. Learn how to tackle the top small business legal issues. Joshua Wolson represents manufacturing, media, real estate, technology, and financial services companies, among others, in commercial litigation matters, including contract disputes class actions, and antitrust, intellectual property, business tort, and defamation/first amendment matters. He also has experience in criminal forfeiture proceedings. 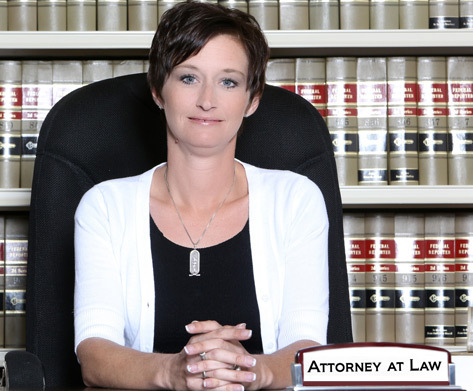 Josh has experience in all phases of litigation, including multi-district litigation proceedings, class certification matters, expert witnesses, trial and ADR proceedings, and appeals. He has appeared in federal and state courts all around the country.